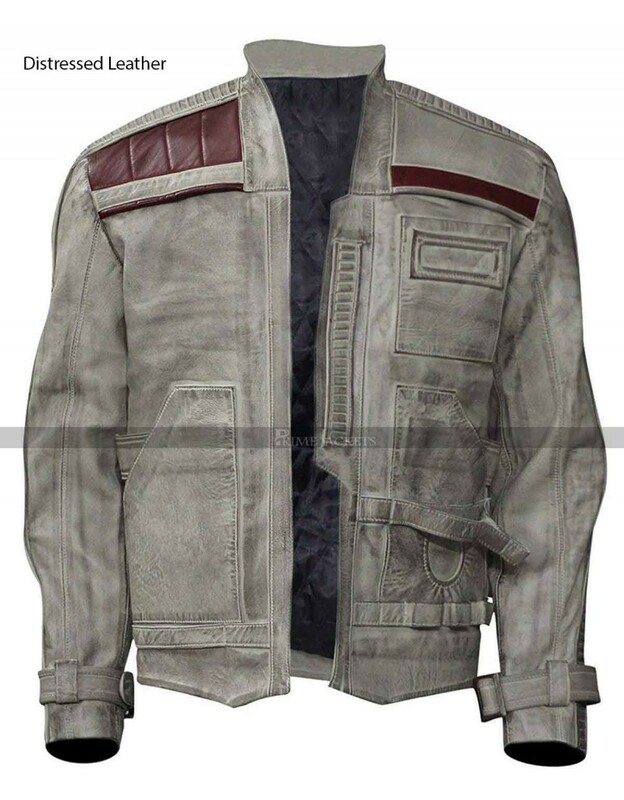 John Boyega is an English actor best known for playing the character of Finn in the famous American epic space opera film series Stars War: The Last Jedi. 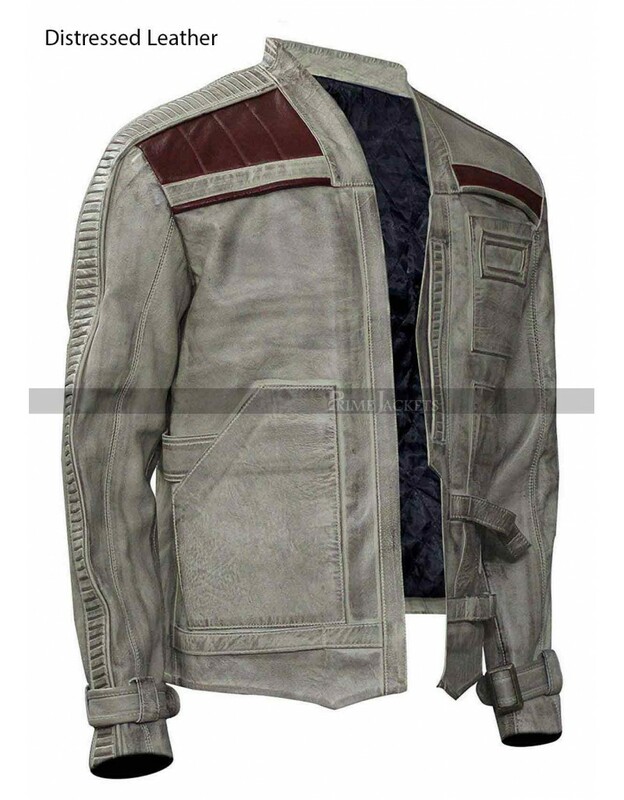 He got famous for his powerful role as well as costumes of the movie. 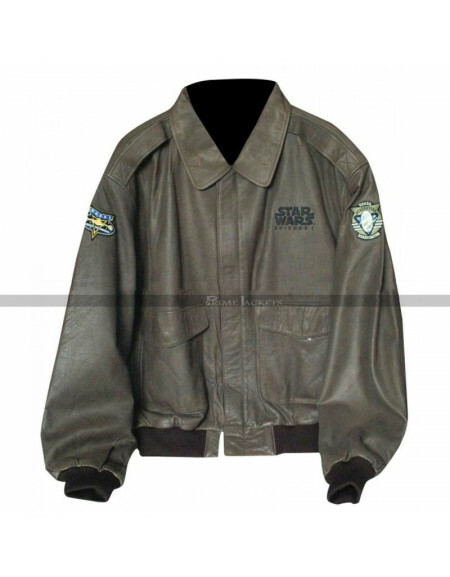 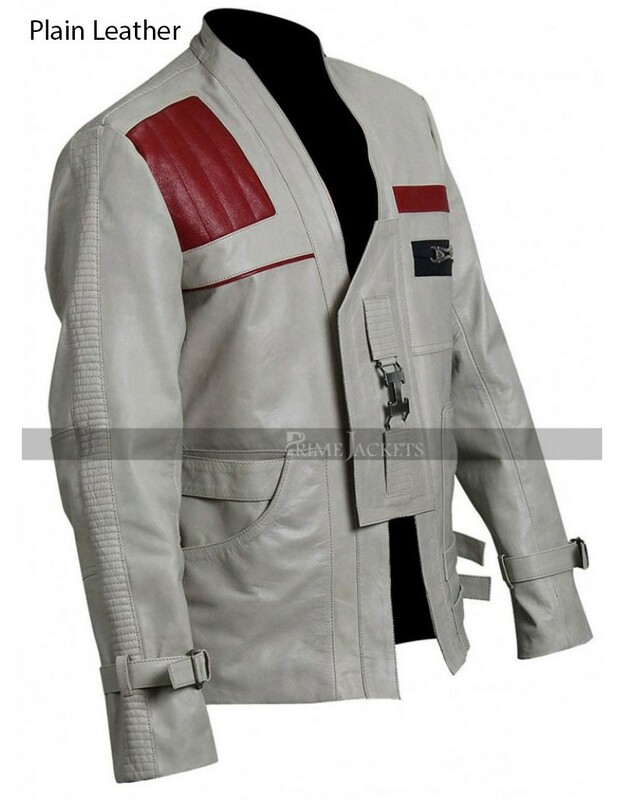 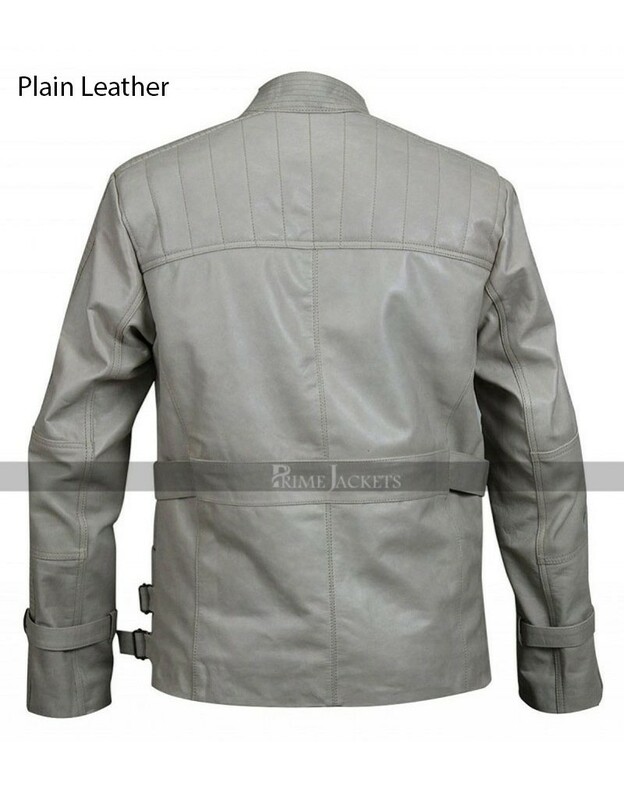 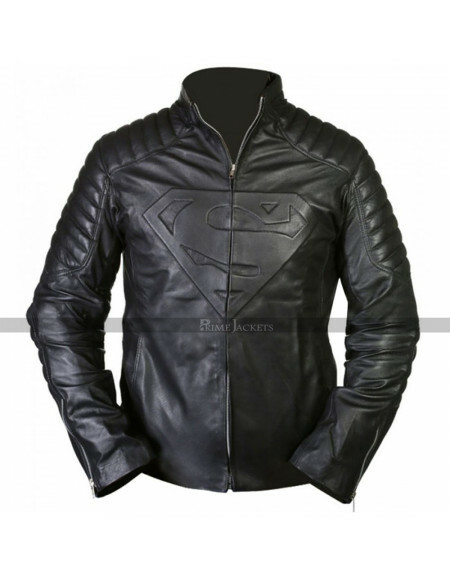 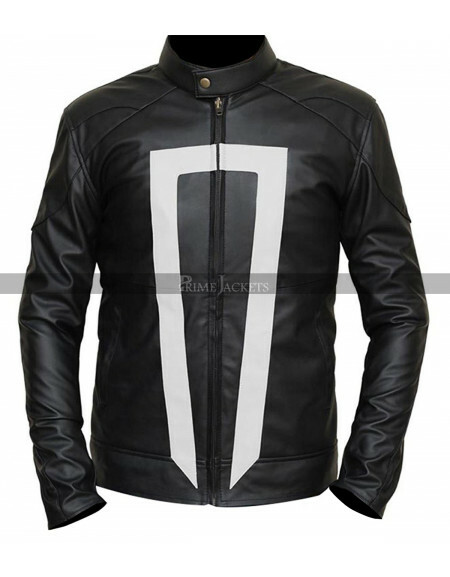 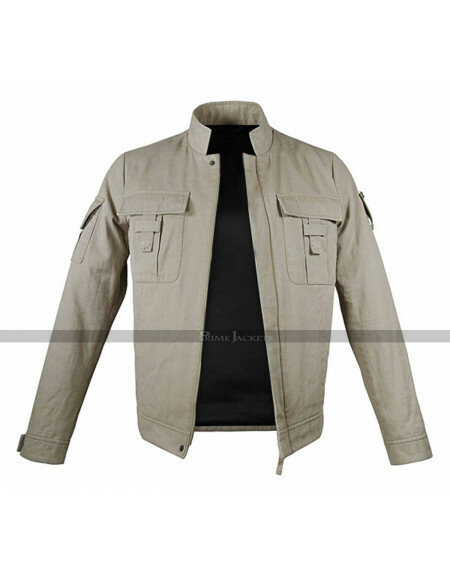 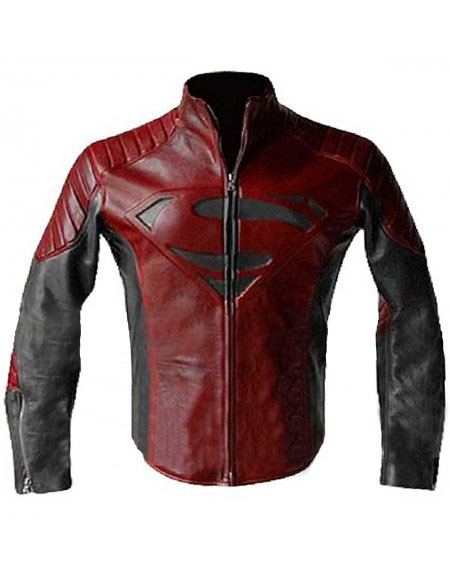 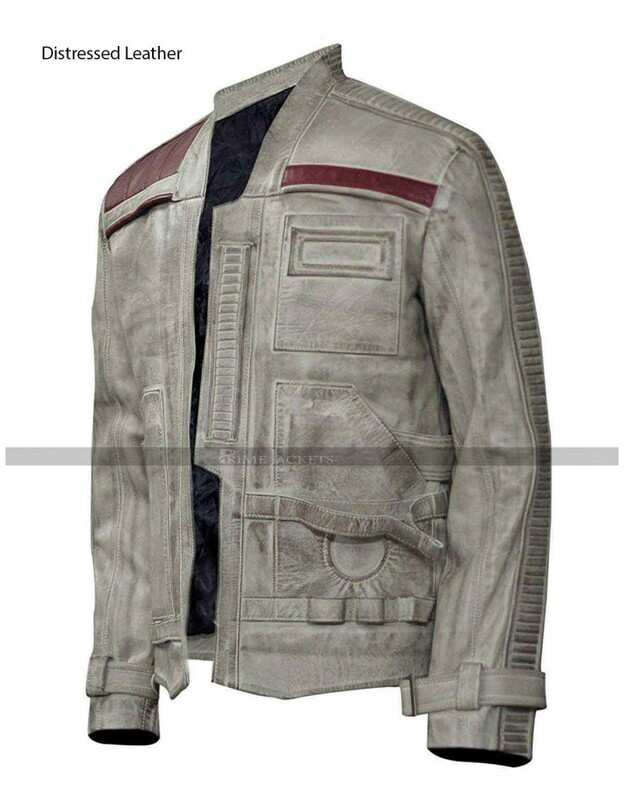 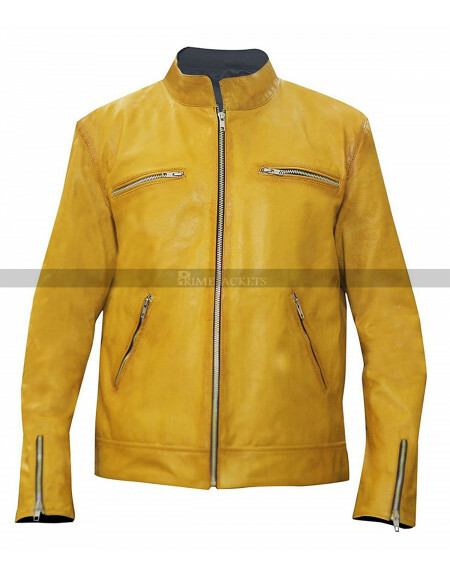 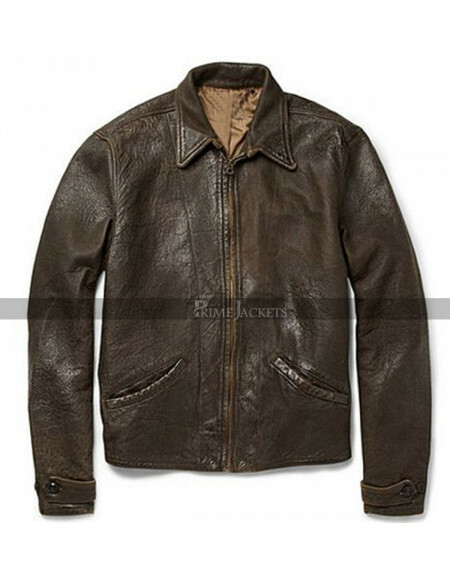 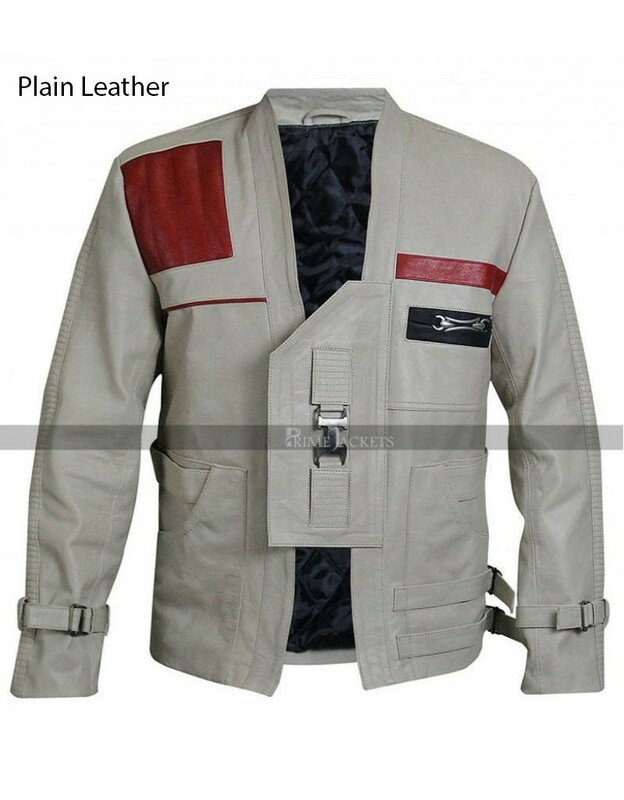 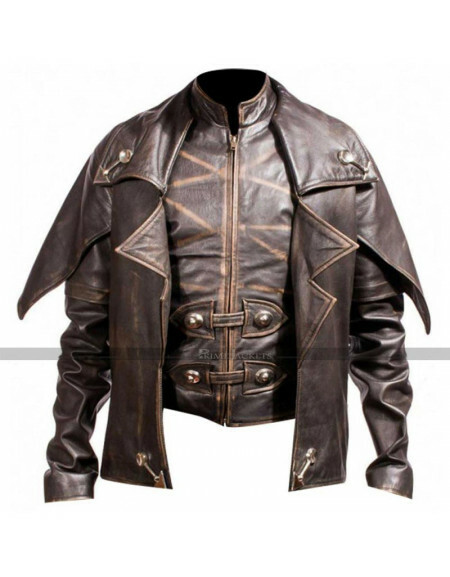 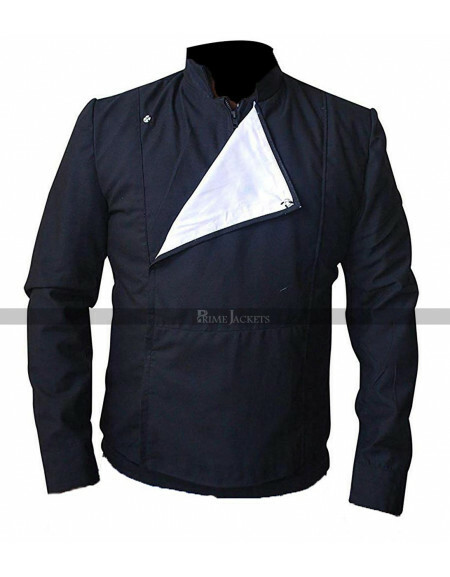 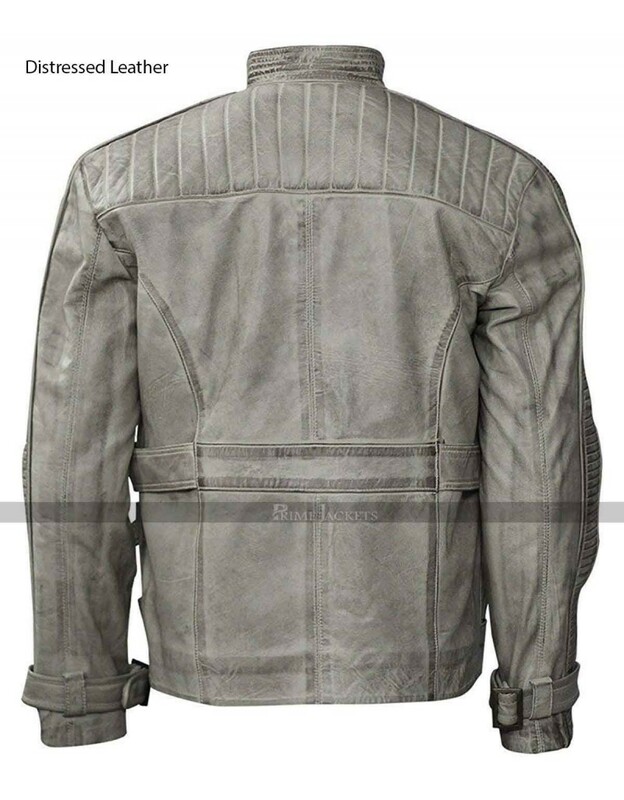 Finn Star Wars Leather Jacket is a stunning outerwear made from Leather or Cotton material on customer’s preference. 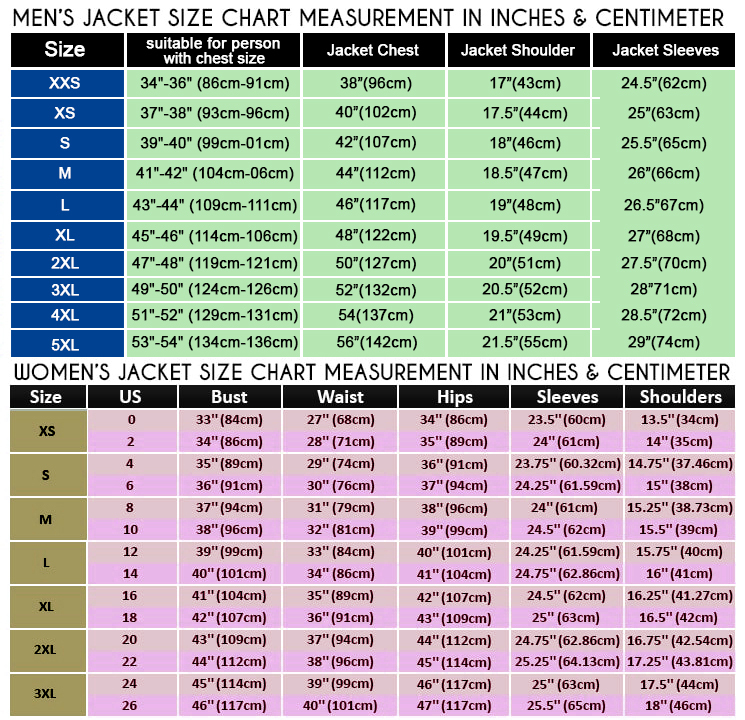 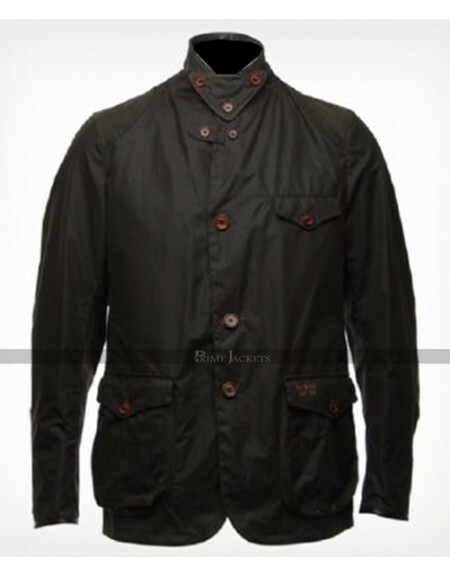 The celebrity jacket is being nicely embellished with a viscose lining inside for comfort. 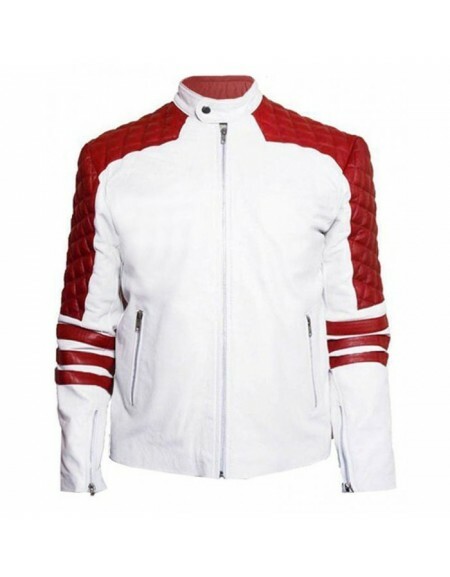 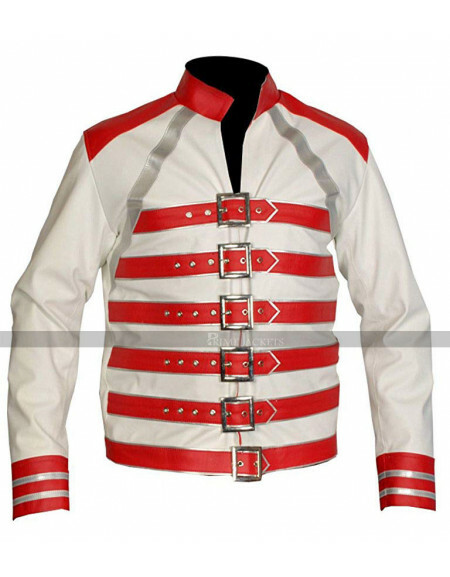 Red color strips on the front and detailing on the shoulders offer you an impressive and eye-catching look.